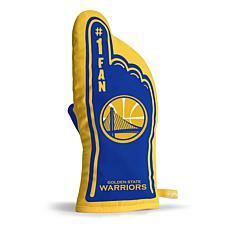 Are you shopping for a gift for a basketball fanatic? 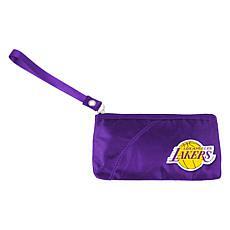 Head into HSN's Basketball Fan Shop. In this online shop, you will find a large collection of framed championship photos in various representations, including the entire winning team on the court, the trophy, or copies of tickets to the game. 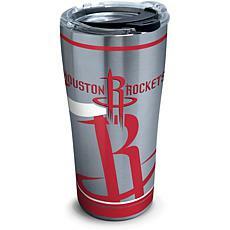 Many of these annual collectible souvenirs are autographed by the entire team. 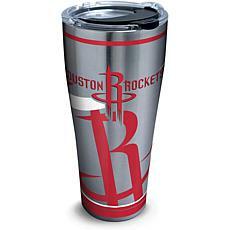 Collectible items are typically emblazoned with the team or organization logo and come with a certificate of authenticity. There is also a spectacular collection of basketballs signed by legendary basketball players, such as Hall of Famer Bernard King of the New York Knicks or the famous Magic Johnson of the Los Angeles Lakers. You can also buy a basketball autographed by a famed coach, like Bob Knight. Browse the online racks of clothing, where you'll find many styles of T-shirts and sweatshirts. Click on each one to see if your favorite team is sold. 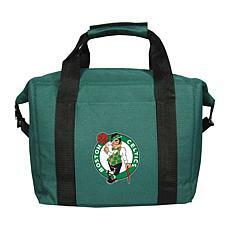 Are you a Phoenix Suns or Boston Celtics supporter? Get a game shirt! 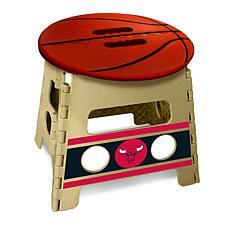 For basketball fan gear with a practical purpose, check out the soft-sided coolers and bar stools. 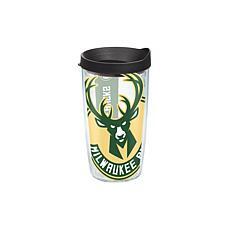 For any avid basketball fan, you will certainly find a cherished collectible or useful daily item in HSN's Basketball Fan Shop.